The only time I’d spoken to Foals frontman Yannis Philippakis was at the urinals in Islington’s Screen on the Green, where I asked him, midflow, about a recent show. I’m not, it transpires, the only weird fan he’s ever encountered, which is hardly surprising, given the extraordinary rise of his five-piece from humble Oxford roots in 2005 to playing Wembley Arena this week. Thankfully Philippakis is open to questions about anything, from crap jobs to our close encounter in the gents. Congratulations on Wembley, that’s huge! How does it feel to be playing such a big show? 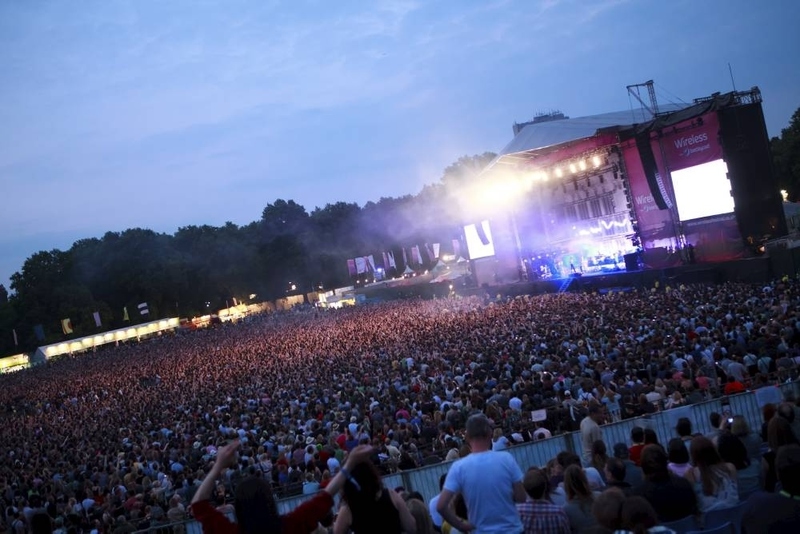 Is your more recent music suited to a bigger stage? You’re well known for being raw and physical when you play. Do you ever get injured? Is it worth getting all messed up for? Have you ever had any properly embarrassing injuries? Speaking of embarrassment, I spoke to you in a public toilet once. Do you have a lot of weird fan encounters? Has your audience changed since the early days? If you could play a party at anyone’s house, whose house would it be? You used to work in an ice cream parlour – what other jobs have you had? You’re passionate about gardening. Got any tips for anyone looking to get started? You live in Peckham. Where’s your favourite place to hang out? 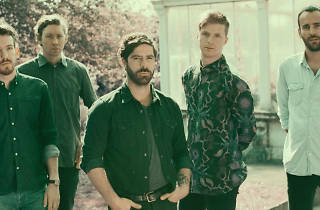 Do you think Foals will break up? I’m getting married this year. Do Foals play weddings? I can pay you in beer. 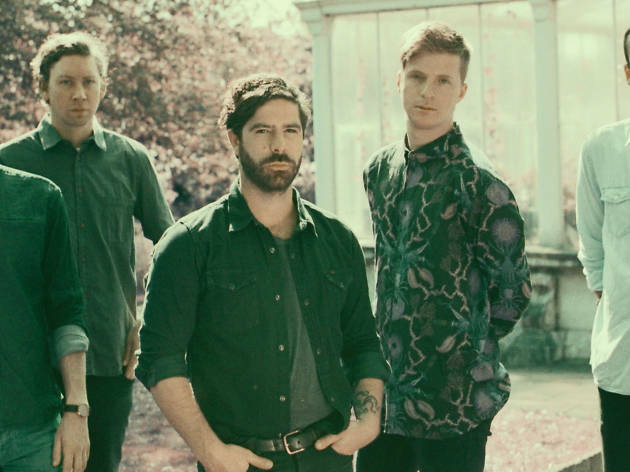 Foals co-headline the Reading and Leeds festivals in August. 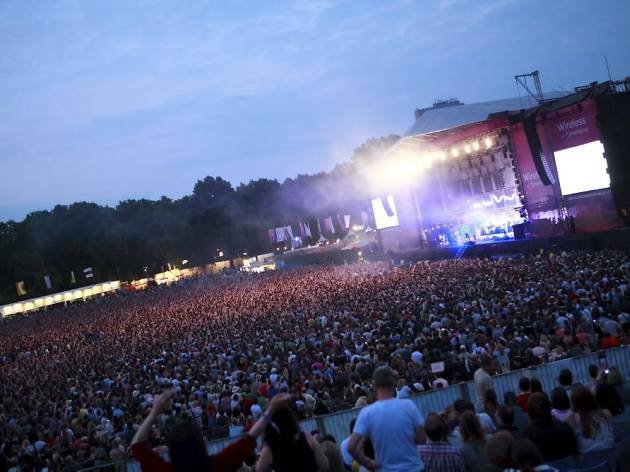 You lucky Londoner: you don’t need a tent or even a pair of wellies to get the full festival experience this summer. You’ve got some of the world’s biggest acts and a whole world of fun a tube ride away, thanks to these incredible festivals in London.